Hi there! 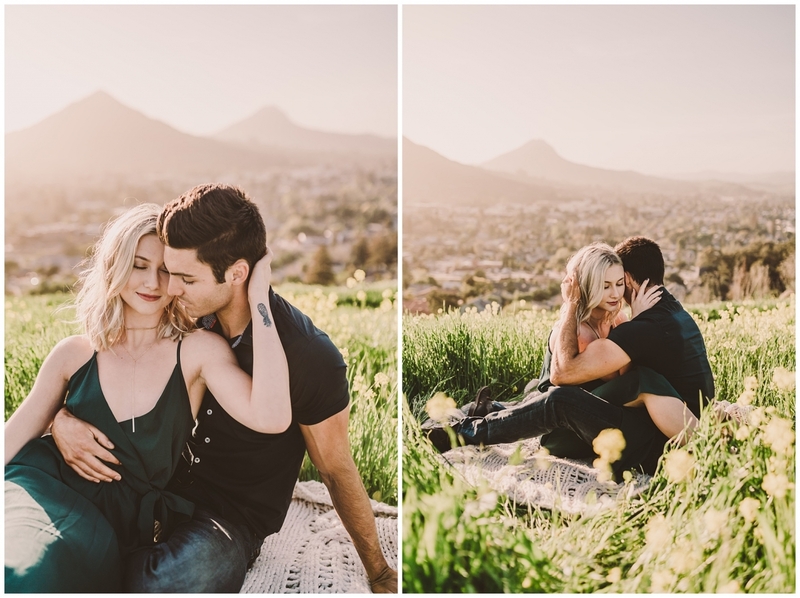 I love these photos and the field you’re in is gorgeous. Where in San Luis Obispo is the field located?